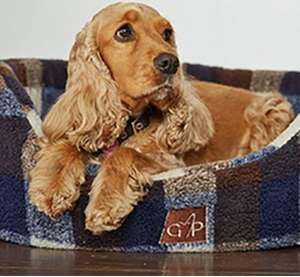 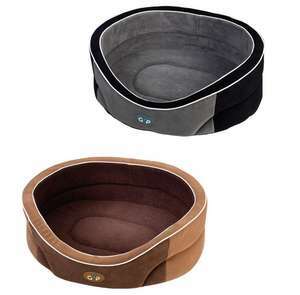 Help your dog get a good sound nights sleep wherever they happen to be with our range of quality dog beds, blankets and crates. 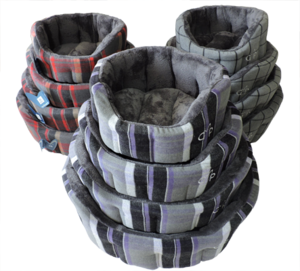 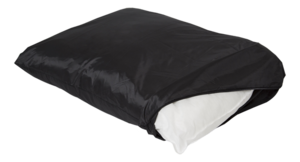 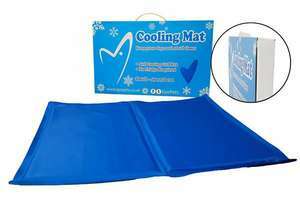 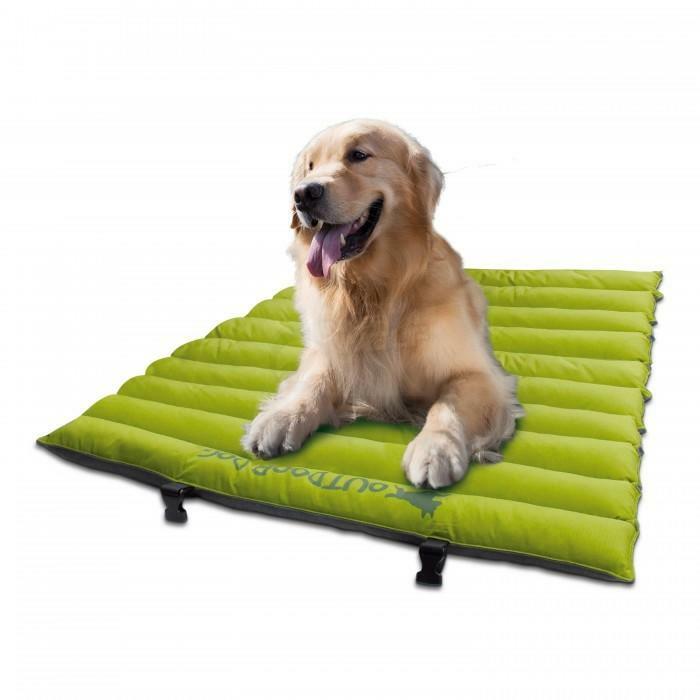 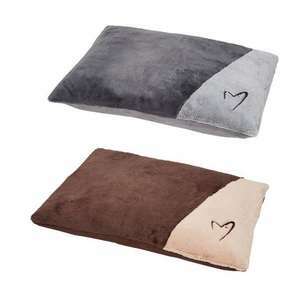 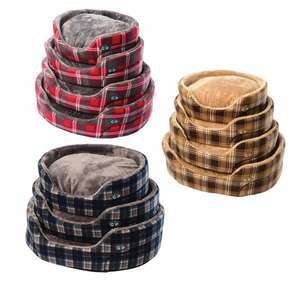 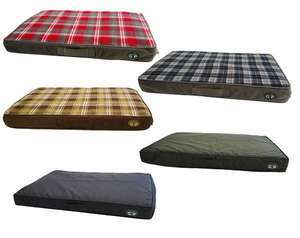 From comfy soft beds and blankets to get cosy by the fire on a cold night or practical waterproof and portable travel dog beds perfect for outdoor use and camping trips or a snooze in the car. 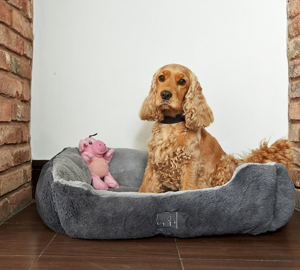 Protect your dog's joints with an orthopaedic dog bed or give your dog that all important safe space whether at home or away with our range of dog crates.